Silence of the mind.He also gave answers about Non-Duality. These verses have a very deep and profound meaning, which I leave the reader to interpret for himself. 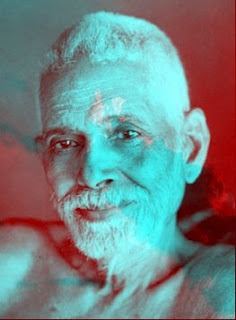 Five Verses on the Self are the last verses composed by Sri Ramana Maharshi.